Selling Your Property? Call Albert and see the difference 541-3339 Looking for a property?? Call me for a free list and free info! 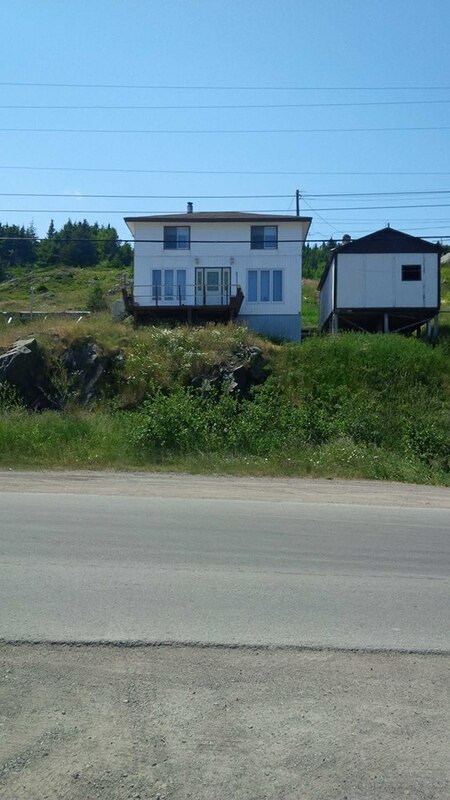 Please call or email Albert at homefinders@nf.sympatico.ca or call 709-535-6565 right away!